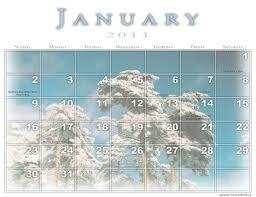 At least for me, January came and went before I knew it. Preoccupied with my SIL's surgery and recovery, the month has ended with me reading (6) less books than I did in January of 2010. Despite that, I still managed to read (10) books, and for the most part, I really liked the ones that I chose. Here is a list to what I read and links to my reviews. 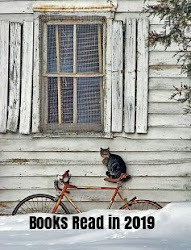 Hope you enjoyed your January reads! Mailbox Monday is the gathering place for readers to share the books that came into their house during the previous week. Original host was Marcia at The Printed Page, but now on blog tour, with Rose City Reader is hosting during the month of January. To a Mountain in Tibet ; Colin Thubron (Harper Collins) - The mountain path is the road of the dead,� writes Thubron (Shadow of the Silk Road) in this engrossing and affecting travel memoir that transcends the mere physical journey. In the wake of his mother™s death, Thubron sets off to Mount Kailas in Tibet, a peak sacred to one-fifth of the world™s population and the source of four of India™s great rivers. Kailas has never been climbed: the slopes are important to Tibetan Buddhists who say the mountain™s guardian is Demchog (a tantric variant of Shiva). Along with two guides, Thubron embarks on a pilgrimage that begins in Nepal and crosses into Tibet, recounting not only his arduous journey but also the political and cultural history of Tibet and the West™s continued fascination with its mysticism. Along the way, he observes pilgrims of various religions converging on Kailas and the myriad monasteries, most of which were destroyed during the Cultural Revolution and rebuilt decades later. It is the poignant evocations of his mother and sister (who died at 21), interwoven with his profound respect for the Tibetan culture and landscape that make Thubron™s memoir an utterly moving read. This tender, revelatory memoir recalls the two years Holloway spent as an impressionable Peace Corps volunteer in the remote village of Nampossela in Mali, West Africa. It centers on her close friendship with Monique, the village's overburdened midwife. When Holloway (now a nonprofit development specialist) arrived in Nampossela in 1989, she was 22; Monique was only two years her senior. Yet Monique, barely educated, working without electricity, running water, ambulances or emergency rooms, was solely responsible for all births in her village, tending malnourished and overworked pregnant women in her makeshift birthing clinic. With one of the highest rates of maternal death in the world, these Malian women sometimes had to work right up until and directly after giving birth and had no means of contraception. Holloway especially noted Monique's status as an underpaid female whose male family members routinely claimed much of her pay. Monique shared her emotional life with Holloway, who in turn campaigned for her rights at work and raised funds for her struggling clinic. Holloway's moving account vividly presents the tragic consequences of inadequate prenatal and infant health care in the developing world and will interest all those concerned about the realities of women's lives outside the industrialized world. Schaffert's heartfelt debut features two young misfit sisters left alone to run a junk shop in rural Nebraska. Mabel and Lily Rollow (21 and 18, respectively) have inherited the jumbled store from their grandmother, who left their small town a few months earlier. 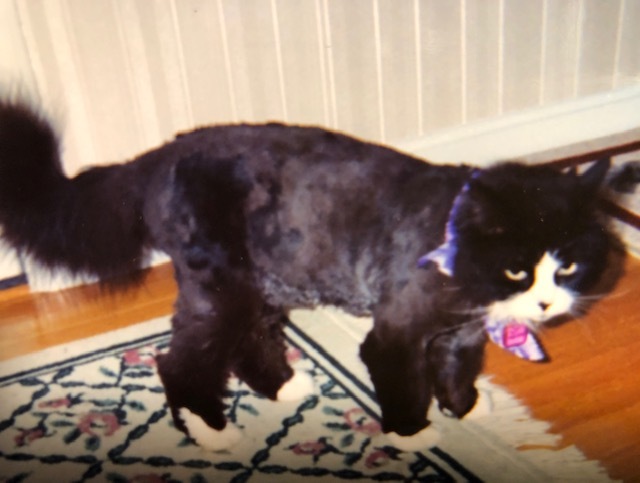 This latest act of neglect opens the childhood wounds of their father's suicide and their mother's abandonment, the phantom limbs through which they feel very real pain. 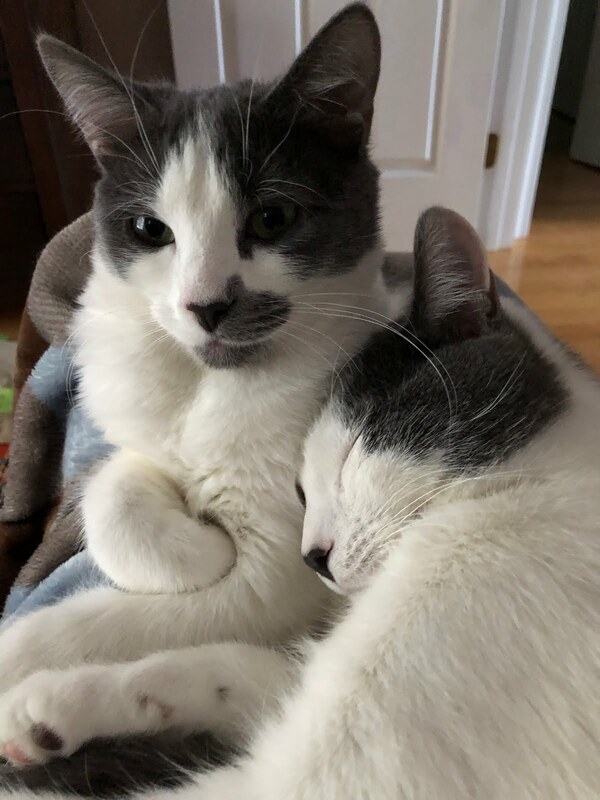 The sisters draw strength from each other, but are as different as they can be physically and temperamentally; seductive Lily is kittenish and quixotic, while heavyset, bespectacled Mabel is the sensible one. The girls do agree on their mutual object of affection, 19-year-old Jordan, the cheap wine-swilling "cute ruin" who likens his preoccupation with suicide to "having a crush on a mean girl." But he falls for Lily and the lovebirds embark on a road trip to the Southwest to find the girls' mother, leaving Mabel alone to run the shop and exorcise her demons (a process that involves visiting a brain-damaged, former glue-sniffing addict rumored to communicate with the dead). Though the emotional terrain is familiar, and Schaffert occasionally overexplains his characters, the wistful coming-of-age story is solidly crafted and enlivened by quirky, Gothic touches and gentle humor. Hope you received some interesting loot last week. 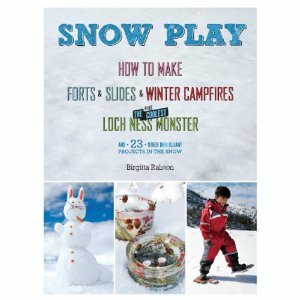 Snow Play is a creative and fun book for adults and children (with the help of adults). Winter time and white stuff seem to go hand in hand for many of us, and this book just begs for us to get outdoors and have some fun enjoying the snow instead of complaining about it. The projects are so awesome and every project, lists the: time frame to complete; level of difficulty, the type of snow project, the number of people needed, and tools needed. There are (25) projects and games, such as: a snow cave, ice slide, snow castle, crystal bar, ice charms to hang from the trees, nature projects in ice, a snow frosted cake, glowing eye sculpture, mutated snowmen, pixel man, frozen critters, or an upside down man (my favorite). Each project gives detailed instructions, and wonderful color photos of what the finished project should look like. These projects are not something that a small child could complete without adult assistance. Snow safety is also discussed, as some of these projects like a snow cave could be dangerous and should not be attempted alone. In addition to the snow projects, the book includes several pages listing all Snow Festival locations, locales featuring snow and igloo hotels, both here in the US and abroad. Whatever you choose, you will likely find something perfect in this book that will entertain and please everyone. HIGHLY RECOMMENDED. 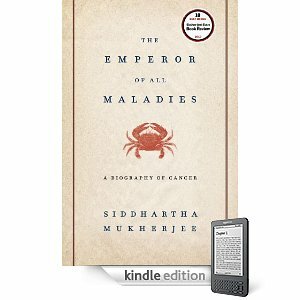 The Emperor of All Maladies: A Biography of Cancer , is a fascinating book about the history of cancer, a disease that would kill 600,000 people in the United States, and 7 million people worldwide in 2010 alone. The author, an Oncologist, researcher, and professor of medicine began this book when he was a resident at Dana Farber Cancer Institute, and an Oncologist at Mass General Hospital in 2005. Most of the information learned about cancer in this novel takes is from the early 1900's to the present, however, in 440bc, a Greek Historian named Herodotus recorded the story of Atossa, Queen of Persia, who has a "bleeding lump in her breast. Her breast was removed, however, it is uncertain as to whether the cancer had returned when she died. There is also on record a 1,000 year old bone cancer preserved in a mummy that was a member of the Chiribaya Tribe. So it appears that cancer was present in the distant past, but that it was somewhat rare, probably because as the author writes. "people didn't live long enough to get cancer". Today since people are living longer and longer, it makes sense that more of us will die of this disease unless a cure is found, as "mutations in cancer genes increase with age". "Killing a cancer cell in a test tube is easy. The trouble lies in finding a selective poison - a drug that will kill cancer without annihilating the patient"
Between 1970-1994, lung cancer was the #1 killer. Lung cancer with women over age 55 increased by 400%. Between 1990-2005, mortality declined by about 1% each year for, lung, breast, colon and prostate cancer --despite this, a half million Americans died of cancer in 2005 alone. In 1962, the drug Tamoxifen was developed for birth control, but was found to have the reverse effects, actually shutting off the estrogen signal to tissues. In 1973, V. Craig Jordan, a bio-chemist from a little known lab in Central Massachusetts found estrogen receptors were highly responsive to Tamoxifen which choke the cells growth, so a trial drug program was designed for women with advanced metastatic breast cancer, which seemed to cut the cancer's recurrence by 50% in women over 50. It lengthened survival, however, many patients eventually relapsed. ABOUT THE AUTHOR - Siddhartha Mukherjee is a cancer physician and researcher. He is an assistant professor of medicine at Columbia University and a staff cancer physician at Columbia University Medical Center. A Rhodes scholar, he graduated from Stanford University, University of Oxford, Harvard Medical School. He has published articles in Nature, The New England Journal of Medicine, The New York Times, and The New Republic. He lives in New York with his wife and daughters. More snow coming on Saturday. Off to get ready for work. At least it will be a short day! Stay warm everyone. I envy those of you in warm weather climates --right about now. PLEASE tell me what the weather is like where you live. 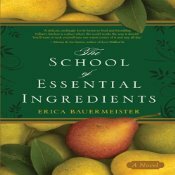 The School of Essential Ingredients , tells the life experiences of eight cooking-class students who meet at Lillian's restaurant each Monday evening. The individuals, are as different as their reasons for taking the class, however, before the classes are over, each will be transformed in some small way by the experience. Some of the characters are: Claire, a young wife and mother, Antonia, an Italian immigrant, Tom, a widower, Carl and Helen, an older couple, Chloe, young and independent, and Charlie. 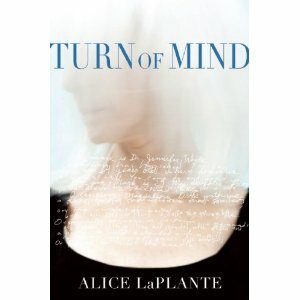 The novel opens with Lillian's story, a woman who learned to cook at a young age, and as she got older, cooking became a form of therapy for her. With each new chapter, comes a new class, new recipe, and a new class member whose story is revealed. Each story brings with it a combination of happy and sad revelations, which unfold as the students learn to prepare delightful foods that the reader/listener can almost smell and taste from the vivid prose. Some of the recipes feel almost sensuous, others not so much, like when the class learns to kill and prepare crab. The reader, Cassandra Campbell, made this book sound like beautiful music to my ears. Her lovely speaking voice, made this the perfect sensory experience. Not only is this debut novel a satisfying story, it's realistic, as the individuals dealing with the struggles and stresses of life, soon find that food not only has the potential of satisfying the palate, but that it can sometimes heal the soul as well. 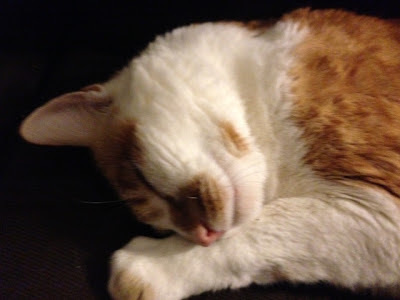 This is the perfect type of story to get you out of any reading funk. I loved listening to this story, but when it was over, I was sad that there wasn't an epilogue, to learn a bit more about the students after the completed the classes -- sequel? Despite this, I highly recommend this audio book. As the book opens, Dr. Jennifer White?s best friend, Amanda, who lived down the block, has been killed, and four fingers surgically removed from her hand. Dr. White is the prime suspect and she herself doesn?t know whether she did it. Told in White?s own voice, fractured and eloquent, a picture emerges of the surprisingly intimate, complex alliance between these life-long friends—two proud, forceful women who were at times each other?s most formidable adversaries. As the investigation into the murder deepens and White?s relationships with her live-in caretaker and two grown children intensify, a chilling question lingers: is White?s shattered memory preventing her from revealing the truth or helping her to hide it? Sunset Park is a different type of story, and in some ways it felt more like an intense character study. Its central character is Miles Heller, age 28, an intelligent, but directionless, Brown University dropout, who has been estranged from his family for a number of years. 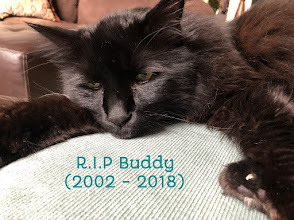 Miles has been harboring guilt over his part in an accident which took the life of his step-brother, Bobby, and which has torn his family apart. Miles father owns a struggling book publishing company in New York, his step-mother is an English professor, and his mother, an actress in the city. In Florida, Miles has been getting by odd jobs in Florida cleaning up foreclosed homes during the housing crisis, while trying to keep his relationship with Pilar, an under-aged teenager quiet. Soon after tempers flare with the family of his girlfriend, Miles hears from his old friend, Bing Nathan in New York. Miles boards a bus and heads back to Brooklyn. Bing is a man who detests technology and runs a shop called "The Hospital of Broken Things", where forgotten things of the past, like broken manual typewriters, old radios etc. get repaired. When Bing invites Miles to become a squatter in an empty apartment in the Sunset park section of Brooklyn, he joins him along with two women: Alice Bergstrom, who works part-time while working on her dissertation, and Ellen Brice, a unsuccessful real-estate agent, obsessed with the human body, who wants to be an artist. Like, "The Hospital for Broken Things", the characters in Sunset Part are a collection of "broken souls" struggling to find a place in this world, haunted in some way by their damaged past. At times the story seemed conveniently, contrived, and the narrative without direction, yet the characters and their issues seemed very genuine. I thought the contemporary post-recession time frame was perfect as well. 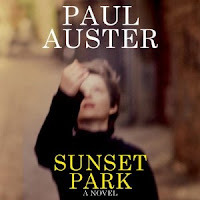 In the end, some things were left unresolved, leaving me with unanswered questions, and curious as to whether this was unintentional or whether Auster has a sequel in the works. The audio book was read by the author. It wasn't the best reading by far, but it did not turn me off to the book either. Not perfect, but still one you might wish to consider if you have enjoyed this author in the past. 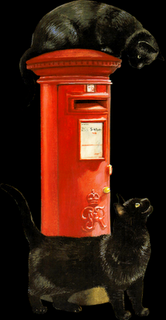 This week was rather embarrassing as (16) new books arrived, and the mail lady had to make several trips to our door when the packages did not fit in the mailbox. Here's my loot (all except 3 I had no clue were be sent to me, but I am very grateful to have received them). Since January is turning out to be my slowest reading month ever in the last (8) years for a variety of reasons, I am not sure when I will get a chance to read all of these, but I'm hopeful I will get to most of them.